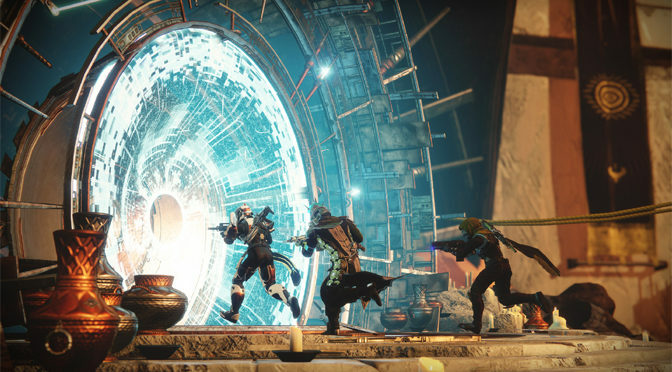 Michael’s been disappointed with Bungie before, so he’s back with a familiar topic for this week’s Video Game Tuesday. 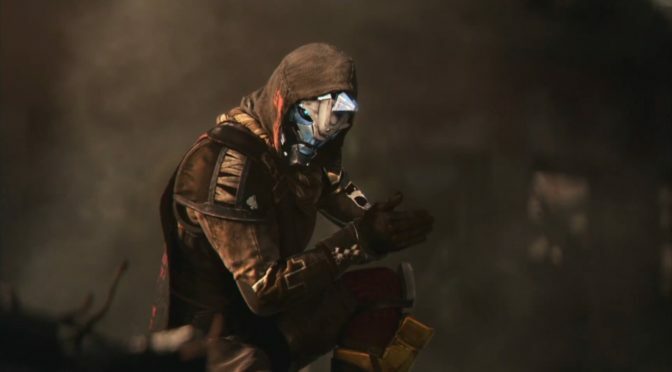 It’s why Black Armory’s Launch was a Failure! 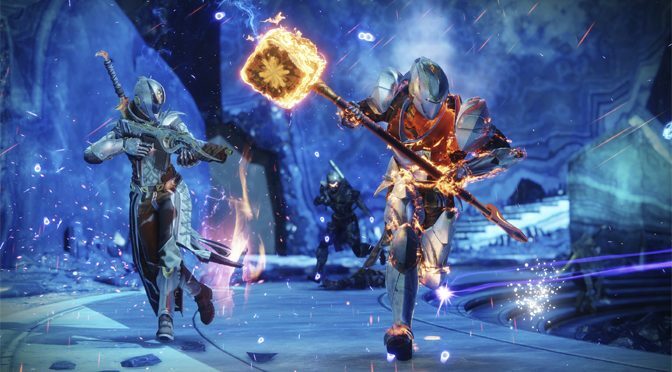 If you were hoping that Destiny 2: Forsaken could rekindle some of the amazing glory of the original game, then you are in luck. 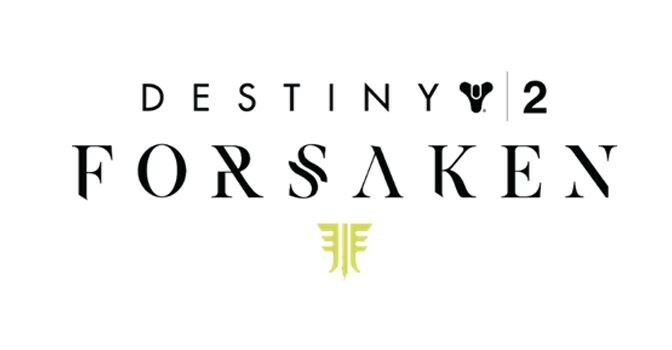 Almost everything about Forsaken is done right, and that includes the new Gambit gameplay mode, which is insanely fun to play. 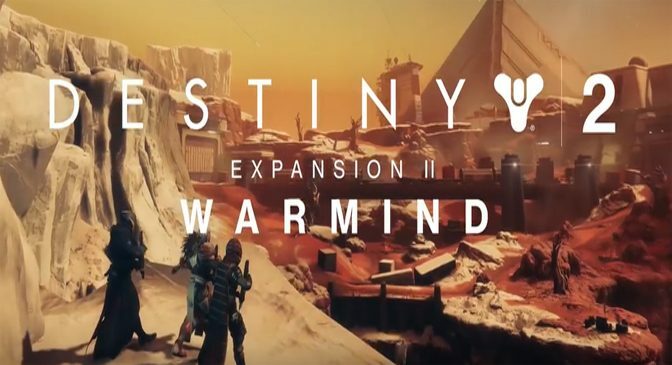 Destiny 2 continues to expand with Warmind DLC, giving players access to new areas, new enemies, exotic weapons, a unique new raid, and several hours of new single-player content. For those who love this sci-fi shooter, its just more icing on the cake, though it doesn’t actually change the core game in any significant ways. 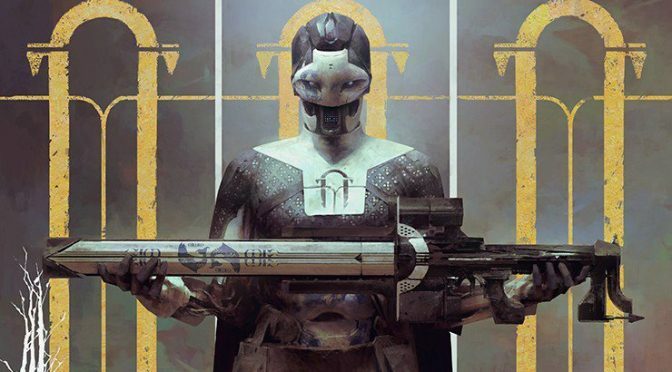 Michael’s back with what we’ve learned about the latest Destiny 2 expansion for this week’s Video Game Tuesday. It’s all about Warmind! The voting is finally complete. 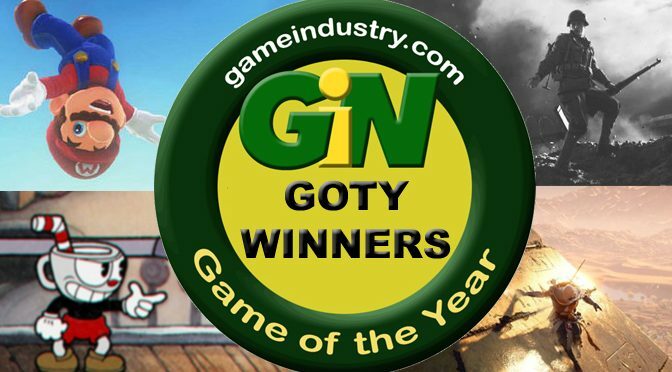 Come see what games earned a coveted GiN Game of the Year award in each category following an incredibly heated battle where thousands of gamers let their choices be known. Did the best games win? Find out right now! Michael might have been laughing so hard he couldn’t breathe at the latest turn of events he’s talking about in this week’s Video Game Tuesday, if he hadn’t been writing similar posts every year for the last four years. 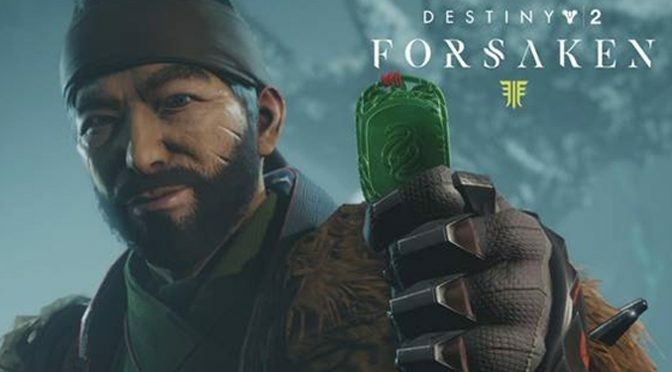 Bungie’s at it Again, and Michael’s really getting sick and tired of this crap! 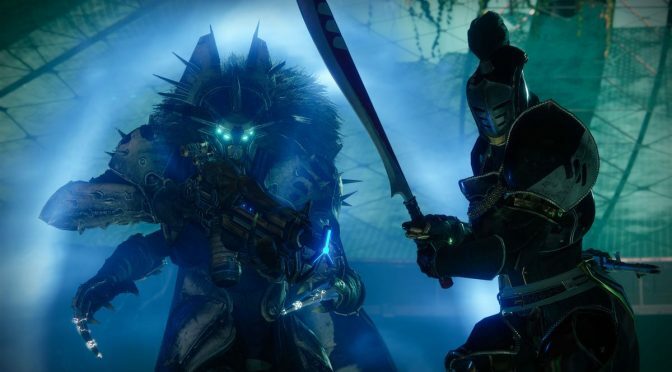 As the first full expansion for Destiny 2, the Curse of Osiris takes us to some new places, and challenges players with new combat waves and bosses, plus provides about two hours of new story content.